It’s no secret that Pine Tree Society is dedicated to making accessible outdoor recreation available to Maine children and adults with disabilities. On November 12, The Maine Sunday Telegram ran a front-page article entitled “Vacationland’s Limited Access.” The story focuses on the challenges faced by people with disabilities in accessing the Maine outdoors. 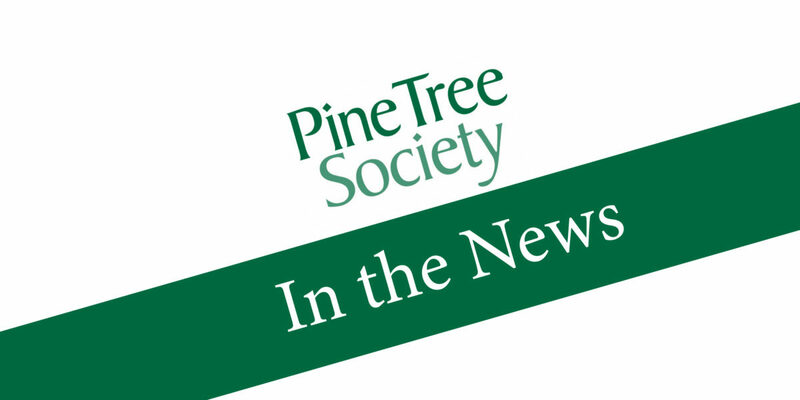 Pine Tree Society is mentioned as a nonprofit organization that makes outdoor recreation possible for people with disabilities. 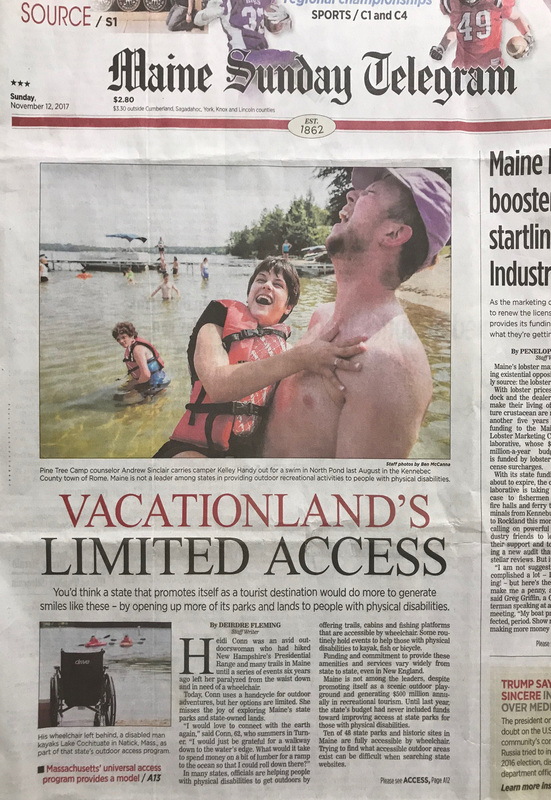 Photos in the story depict the barrier-free nature of Pine Tree Camp illustrating Pine Tree Society’s commitment to providing full access to Maine’s beautiful outdoors and the recreational activities for which our state is famous. We are glad to see the spotlight on this topic that impacts the people we serve each and every day.